"Improving the health of our community through education in culinary medicine. Specifically, to educate the public on the health benefits of an anti-inflammatory dietary program, combining scientific information with culinary expertise to help prevent and mitigate common chronic diseases. We educate by various means, including workshops given jointly by a cancer research scientist and a certified executive chef, emphasizing incorporation of commonly available ingredients into every day cooking." CanSurvive Wellness Project Overview 2018 from CanSurvive Wellness Project on Vimeo. The CanSurvive Wellness Project (CSWP) is a 501(c)(3) non-profit created in 2017 by an internationally recognized PhD expert in nutrition and health with over 30 years in cancer prevention research (Dr. Michael Wargovich), an executive chef with a passion and talent for teaching (Chef Iverson Brownell), and an epidemiologist (Dr. Joan Cunningham). According to San Antonio Metropolitan Health District statistics (2014) one in seven adults in the city are diabetic or undiagnosed diabetic. Incredibly, the same report identifies 71% of the city’s residents as overweight or obese. These conditions increase risk for developing associated chronic diseases such as heart disease and cancer, as well as for poorer outcomes after diagnosis. San Antonians are at extreme risk for obesity, diabetes and heart disease, and according to the American Heart Association (2017) 28% of deaths in San Antonio are related to heart disease. 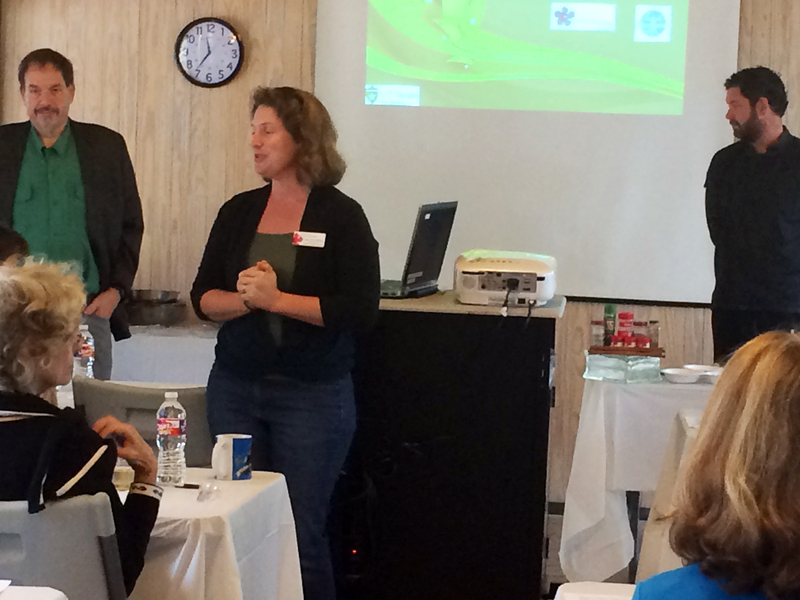 Our overarching goal is to improve health and longevity of adults in Bexar County. Chronic inflammation fuels all of these diseases but it can be modified. We have successfully shown that our culinary education program results in greater use of anti-inflammatory foods and reduced chronic inflammation. Our aim is to reduce risk for chronic inflammatory diseases such as diabetes, obesity, heart disease and cancer, through focused educational culinary classes that encourage consumption of natural ingredients scientifically known to reduce chronic inflammation. Our work is based upon a successful clinical trial conducted at UT Health in San Antonio, where we taught overweight/obese breast cancer survivors how to include anti-inflammatory foods into everyday living to reduce future risk of disease. The trial showed benefit in reducing chronic inflammatory factors in patients’ blood samples, which may decrease risk for cancer recurrence. The study was highly enjoyed, with excellent compliance: 70% of the women made every class. In focus groups post program, 93% said they would participate again. 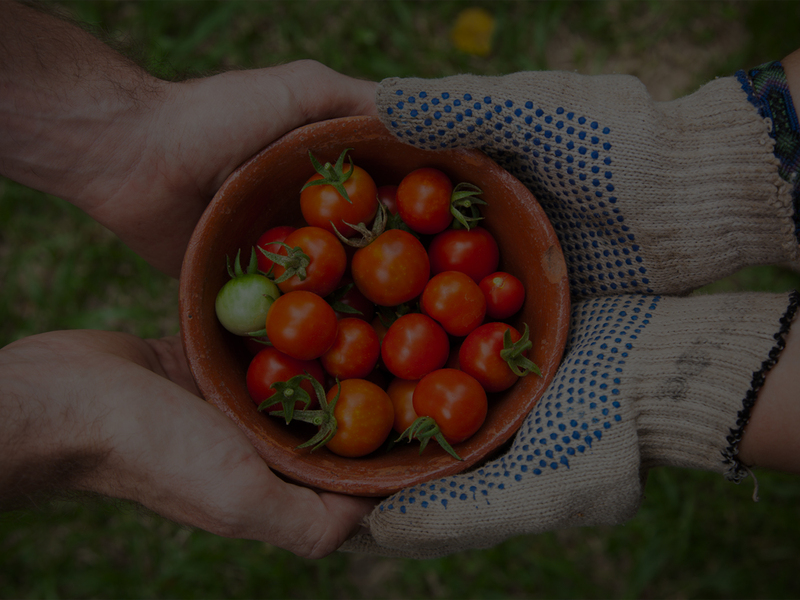 The unique aspect of the CSWP program is in taking important scientific findings of the health benefits of common anti-inflammatory foods and bringing them to the community in need. The need is vital: San Antonio ranks 44th of 50 Metro cities in terms of health, making our community one of the sickest in the nation. 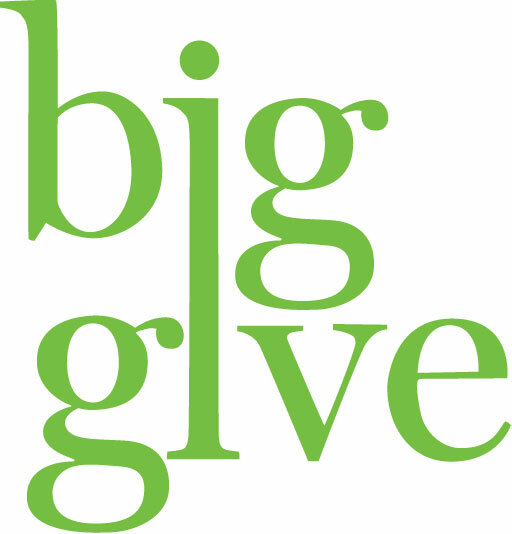 To find out more about our program, and how we can work with your community organization, please contact us as shown at the bottom of this page. 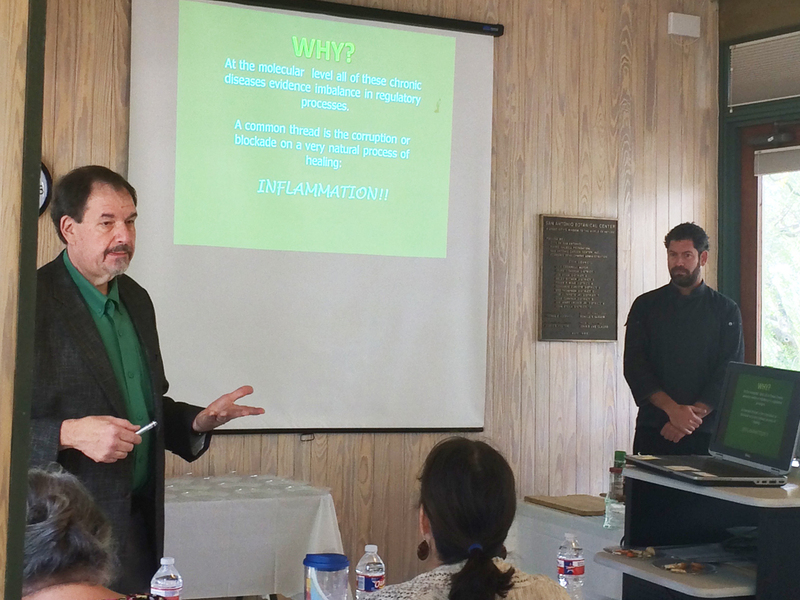 Currently our program is a curriculum of six 90-minute interactive workshops on why and how to incorporate anti-inflammatory foods into daily living. Each didactic session includes an incredibly easy to understand and timely lecture, and is accompanied by a cooking demonstration, tasting, Q&A, informational handout and recipes for imaginative but simple use of readily available anti-inflammatory foods in everyday cooking. “Dealing with Sugar and Fats and Health”. 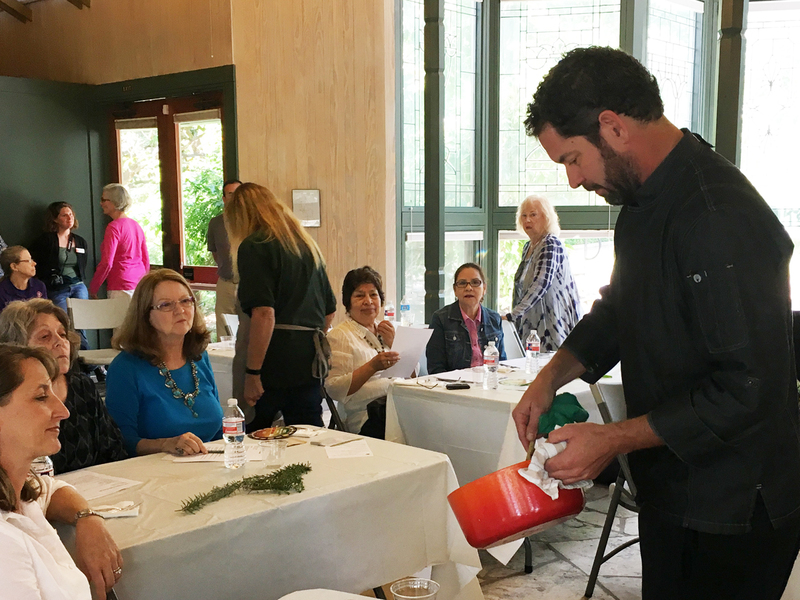 Elements of this program have been presented by our staff at San Antonio Public Library, San Antonio Oasis, Natural Grocers, TPR's YMCA Silver Solutions event, and San Antonio Botanical Garden, including over 25 pro bono public workshops/lectures/cooking demonstrations in San Antonio, Cuero, Laredo and Victoria. Workshops have been well to heavily attended. Written evaluations highlight great enthusiasm for more of this educational program on a continuing or recurring basis.